A great practice combo you can put on your desk. 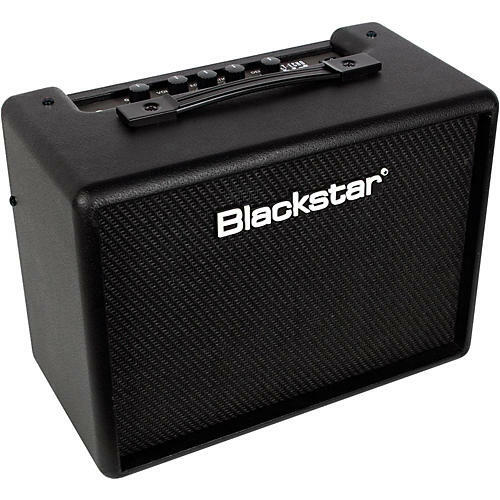 The Blackstar LT-ECHO 15 15W 2x3 combo is a two-channel practice amp targeted at guitarists who are just starting out, but want great tone. With simple controls, built-in digital delay, a headphone output for silent practice, an aux. input for music playback or jamming along to your favorite tunes—this little combo is a great way to refine your playing without breaking the bank.